The third BCEF call of 2018 is for critical sidewalk repair at St. Paul's Church, Paterson. The Rev. Carlye J. Hughes to become first female and first African American Bishop of Newark. 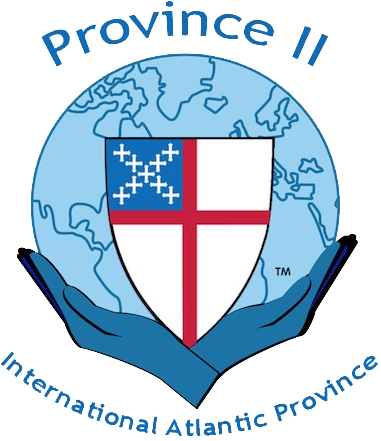 The Diocese of Newark at General Convention: Follow online! You can follow the Newark contingent online through photos, videos and updates posted at the diocesan media hub or on social media.